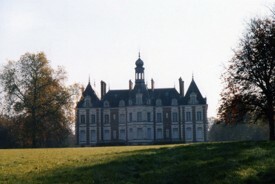 Château du Vieux Muguet and stables (1863) is private. 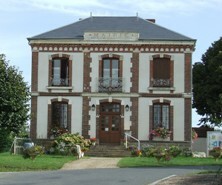 This chateau was the site of the supreme Franco-English council on 11th and 12th June 1940 asking for an armistice. It brings together British Prime Minister Winston Churchill and his Secretary for war Anthony Eden, the President of the Council, Paul Reynaud, his Vice President, Marshal Pétain, General Weygand and all just appointed under-Secretary of State for war and national defense General de Gaulle. Monument erected in the memory of the victory of Turenne against the army of Prince Condé.